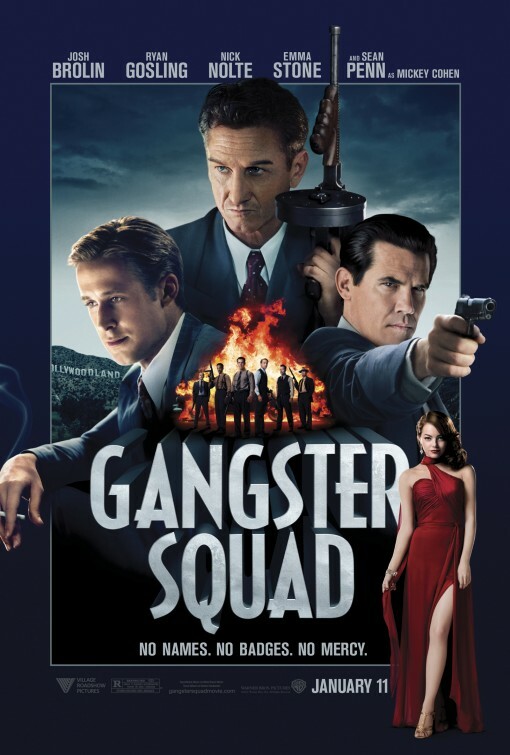 Posted on January 24, 2013, in 2013 Movies and tagged action, anthony mackie, crime, drama, emma stone, gangsters, josh brolin, mafia, michael pena, mireille enos, period, ryan gosling, sean penn, thriller. Bookmark the permalink. 1 Comment. 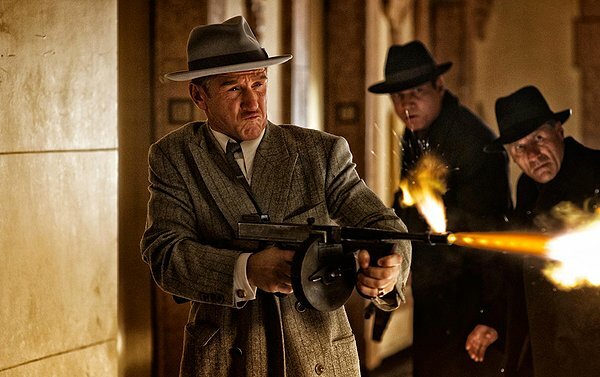 Although I haven’t seen Gangster Squad yet, something tells me (your review?) that I might just miss this film. The trailer already lacked passion and something that would make it different from every single film of this topic ever made. Using wanted faces like Gosling and Stone isn’t necessarily a recipe for a success and I wish production companies realised it one day. Great review and wonderful blog!